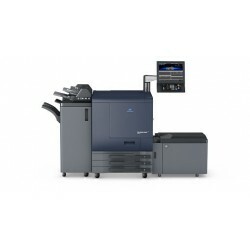 Konica Minolta’s Optimized Print Services (OPS) combines consultancy, hardware and software implementation and operation in order to develop improvement strategies on the basis of precise facts and figures, and guarantee cost reductions and trouble-free processes. 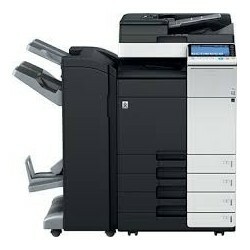 The OPS concept comprises the three pillars Consult, Implement and Manage. 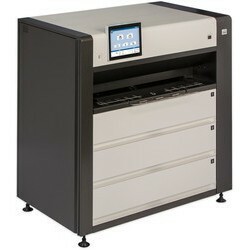 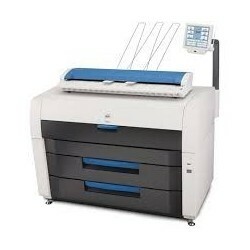 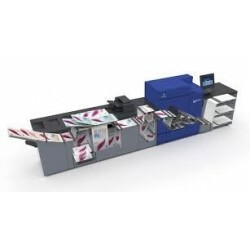 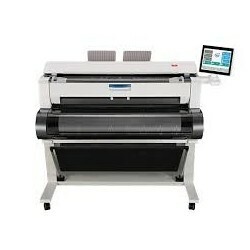 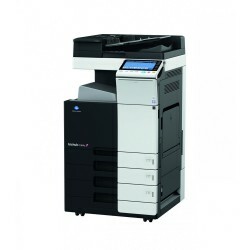 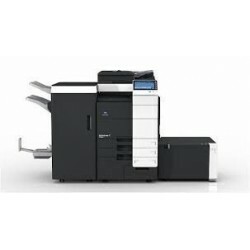 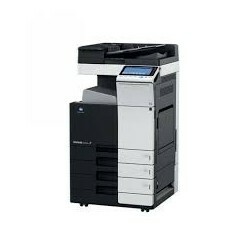 Graphotrade offers new and used digital printing machines and copiers. 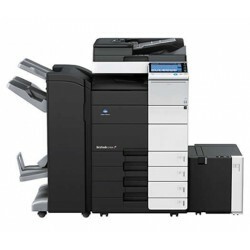 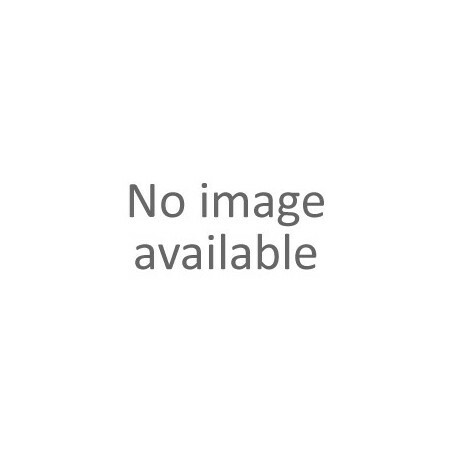 Installation is provided by certified technicians on the territory of Bulgaria. 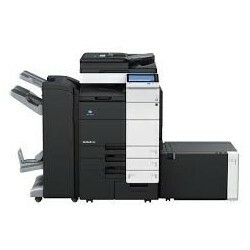 KONICA MINOLTA There are 25 offers.